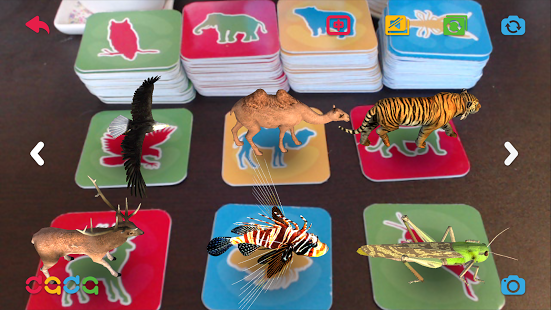 The Amazing Zoo is a set of multinational languages 3D-AR(augmented reality) cards for the enlightenment and formative education of children. 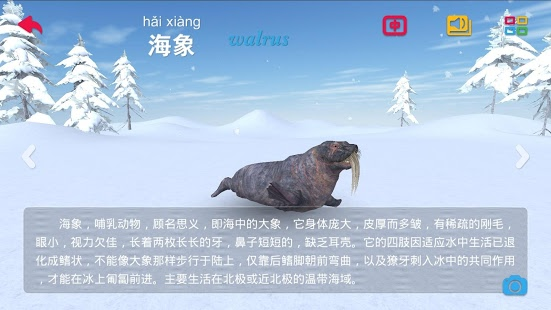 Based on the advanced 3D-AR technology, wonderful images of animals will show above the cards when using the auxiliary App to scan the product. 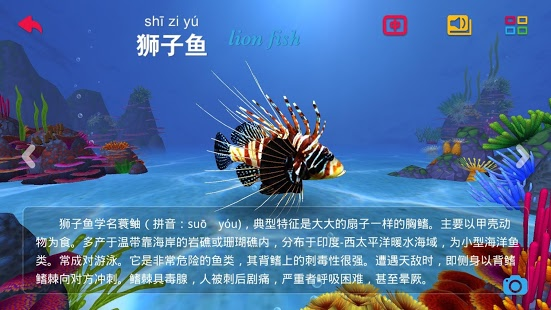 The images are vivid with the vocal reading sound. 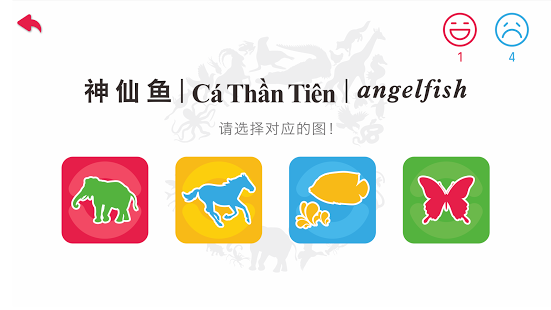 It provides the knowledge about animals and their names in both EnglishãChinese and other language, their food chain and other common sense, which enables children to be Mr. or Miss KNOW. Besides, the beautiful natural scenery allows them to keep close to nature. 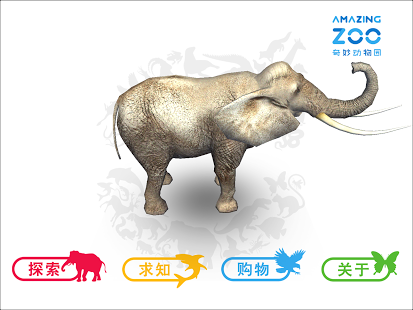 The Amazing Zoo can not only satisfy their curiosity from visual, auditory and touching aspects, but also develop their abilities of discovering and studying, and improve their awareness of protecting animals and nature. Allowing them to learn as well as have fun. The zoo of wonder, the zoo beneath. 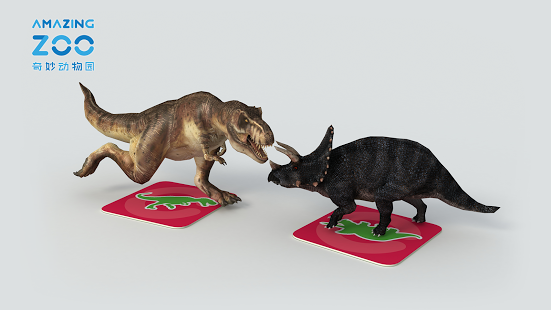 On Discovery mode, scanning the cards and wonderful 3D animals images will show above them. 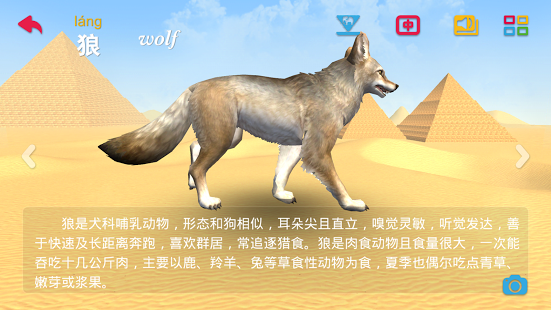 On Learn mode, the vivid animals encyclopedia will show independently. 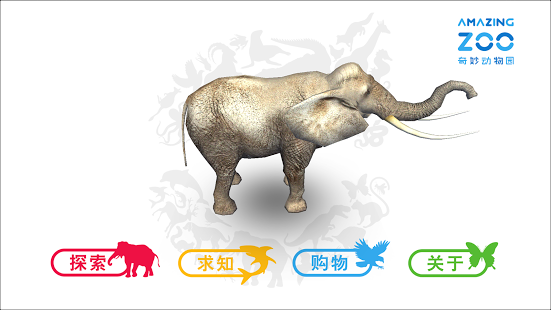 On Class mode, children can guess the words according to the sketches of the animals, or guess what animal it can be according to the pronunciations and words of its name in different languages. This will help a lot in the development of childrenâs intelligence.